Di Palo's — ALIX is an international membership of dynamic and engaged women professionals. 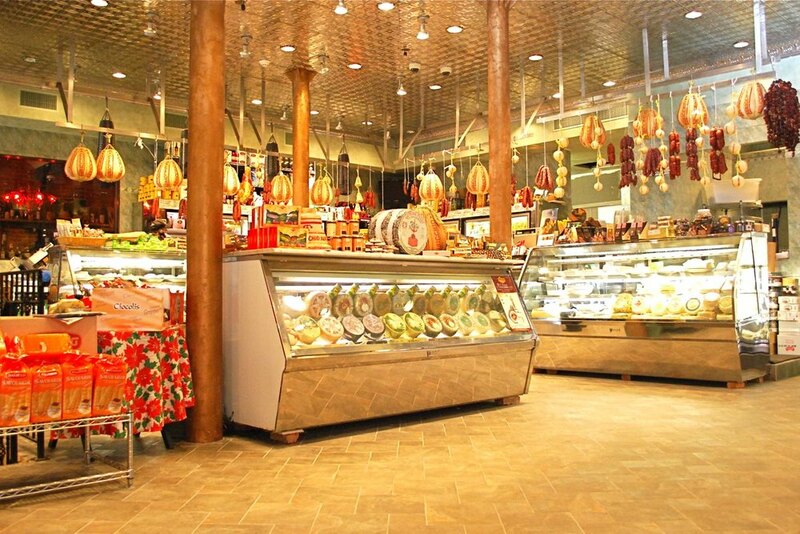 This charming, family owned, Italian specialty food shop, located in the heart of Little Italy, specializes in the finest Italian artisan cheeses, cured meats and other high quality Italian pantry items. The fresh buffalo mozzarella and porchetta are particularly worth standing in line for. The owners make frequent trips to Italy to source the most traditional and authentic flavors to bring back to the shop. Do not hesitate to ask for a taste of the various selections, as chatting with the friendly and knowledgable staff is part of the experience.